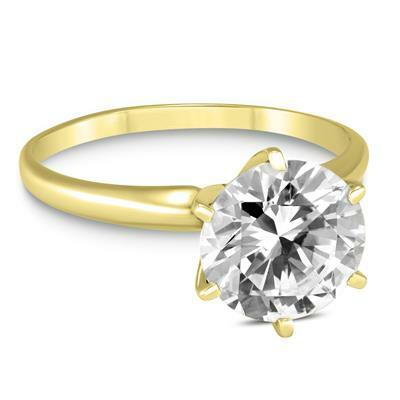 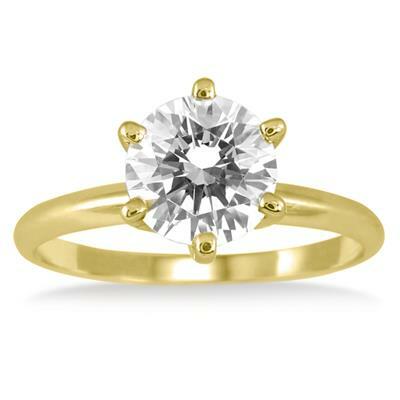 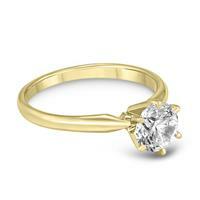 A stunning 6 prong premium quality diamond solitaire ring set in 14K yellow gold. 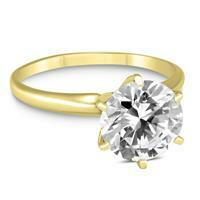 The diamond grades with an E-F color, and SI1-SI2 clarity. 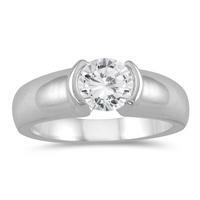 An exceptional value on a quality diamond solitaire ring with exceptional workmanship and finishing. 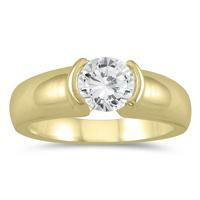 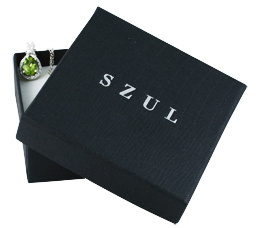 The stone is hand selected and set by experienced jewelers. 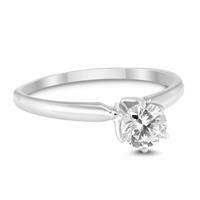 A beautiful ring. 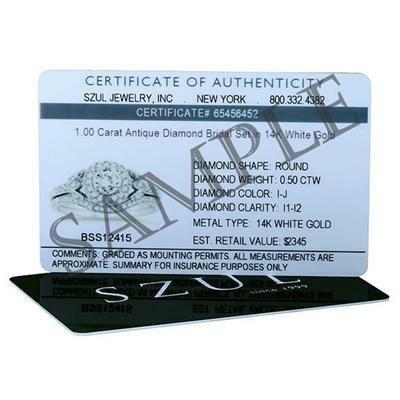 CERTIFICATE OF AUTHENTICITY INCLUDED WITH YOUR ORDER.